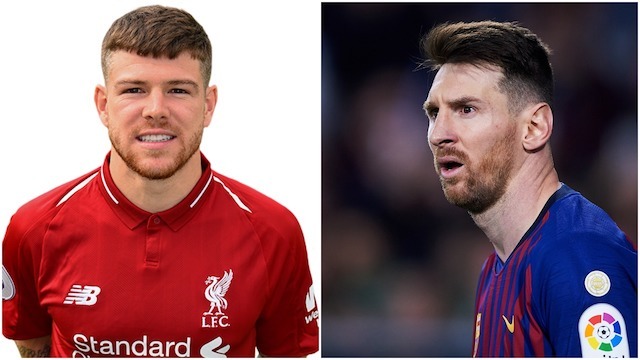 Moreno on Barca Move: "There is so Much I can Teach Messi"
Alberto Moreno has vowed to help Lionel Messi reach the next level when he joins La Liga pacesetters Barcelona this summer. 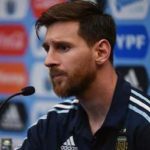 The Spaniard is finalising a two-year deal that will see him trade Anfield for the Camp Nou in June. 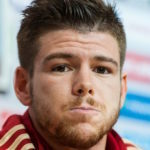 Lionel Messi admits that playing with Moreno will be the fulfilment of a dream.